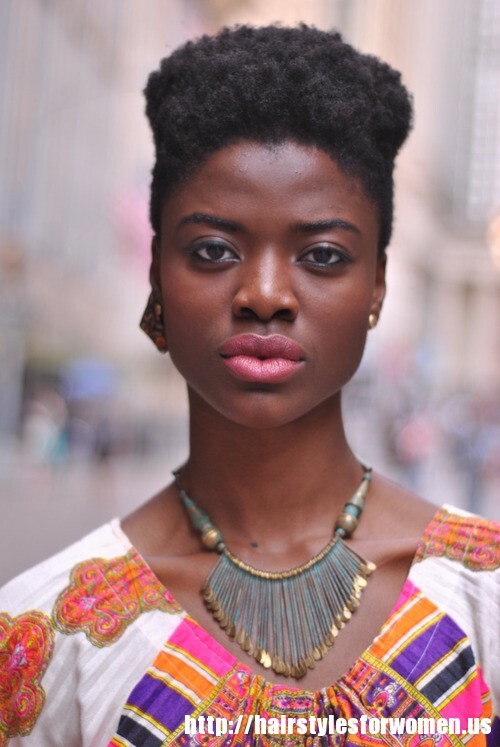 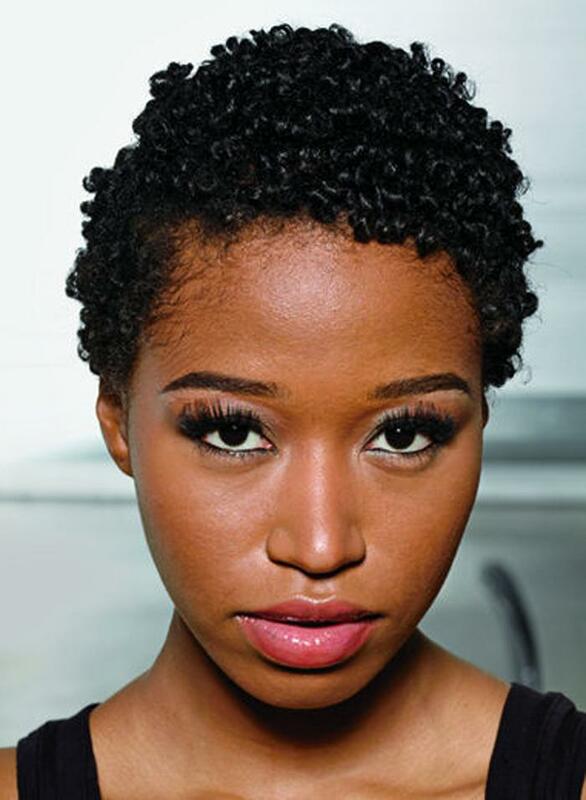 The African textured hair (also known as Afro-textured hair) stands for its overall easiness and simplicity, not limiting the style choices. 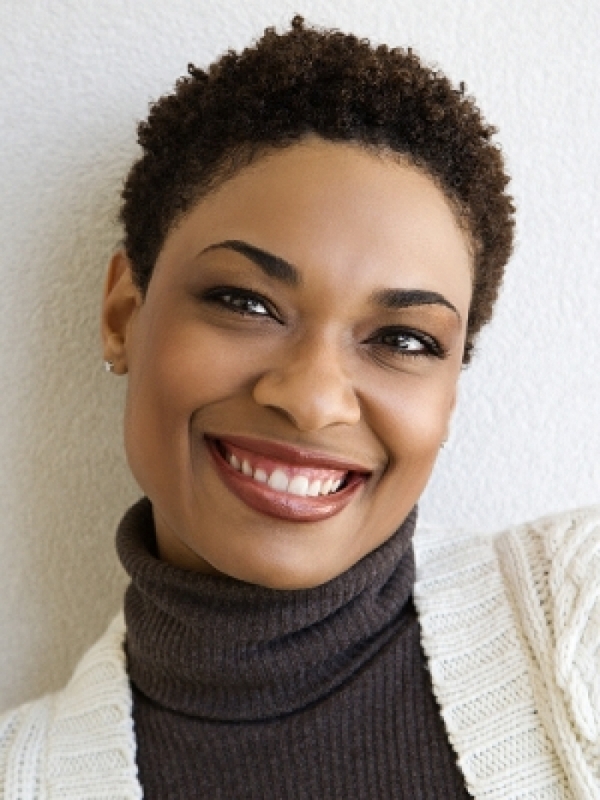 It is also easy to maintain. 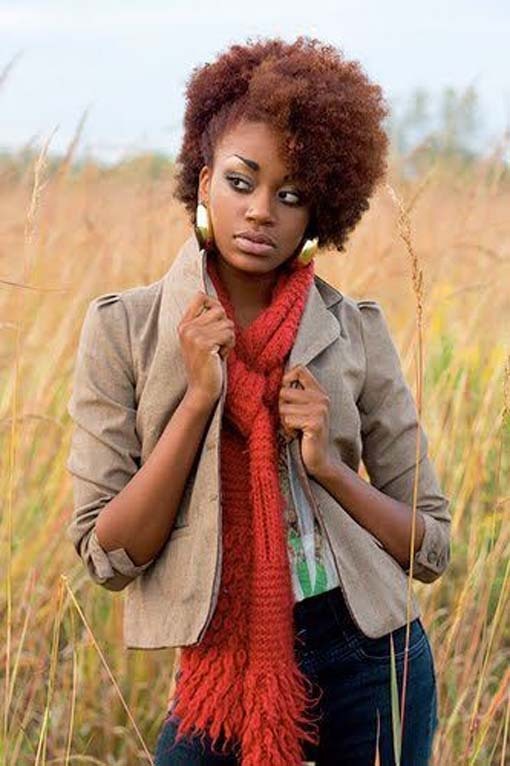 In spite of relatively fewer hair shafts than straight hair, Afro-textured hair, which has a dry appearance, comes out denser compared to straight hair. 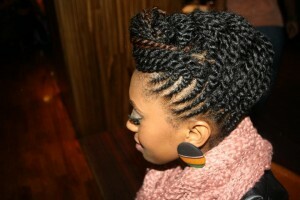 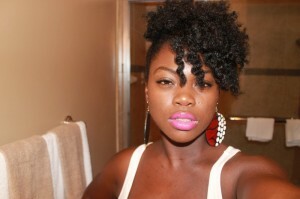 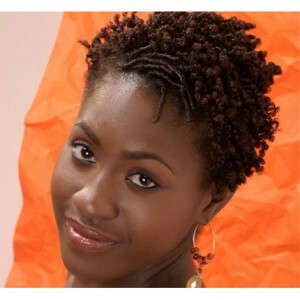 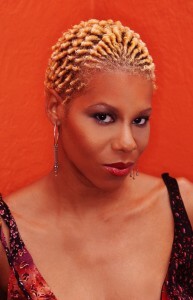 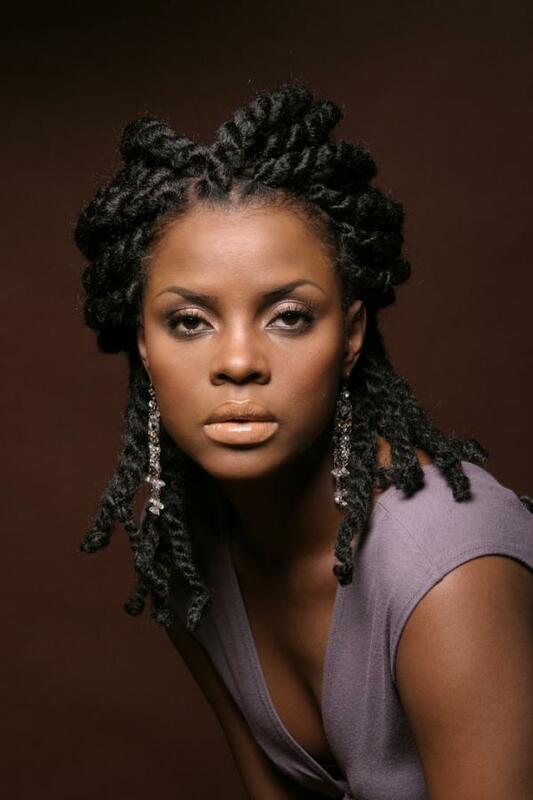 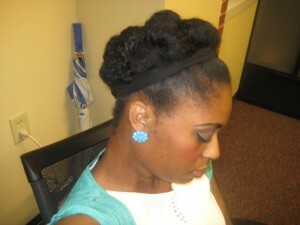 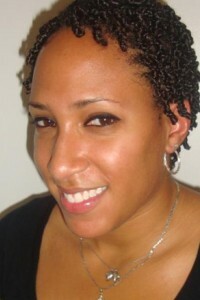 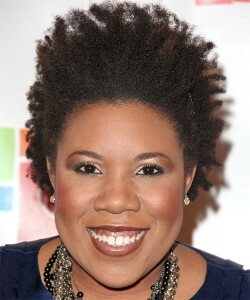 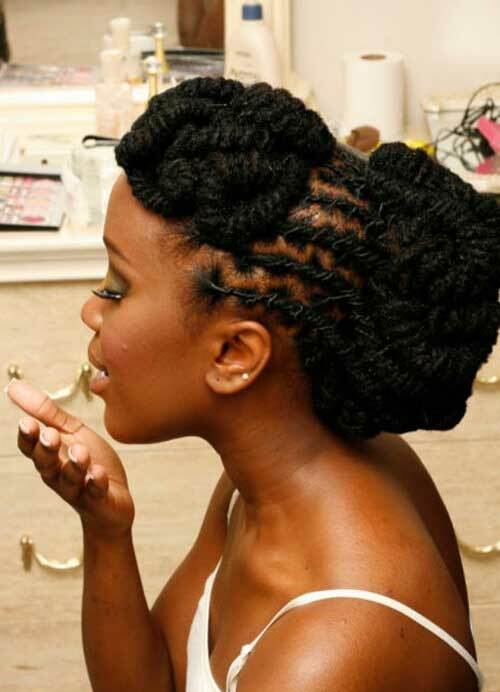 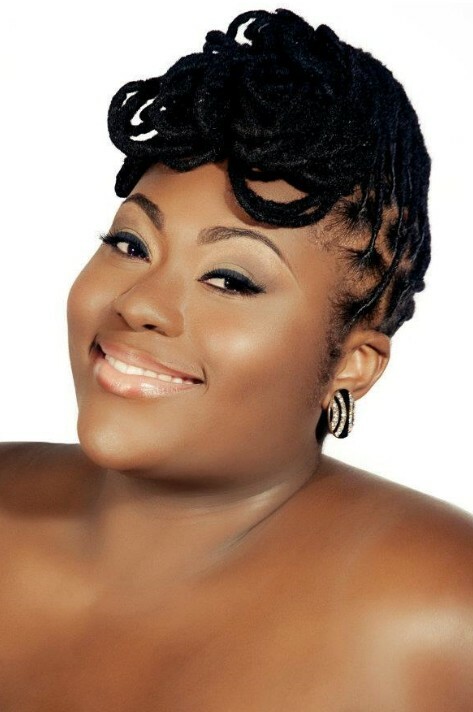 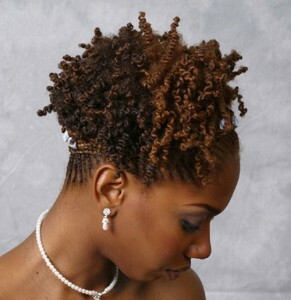 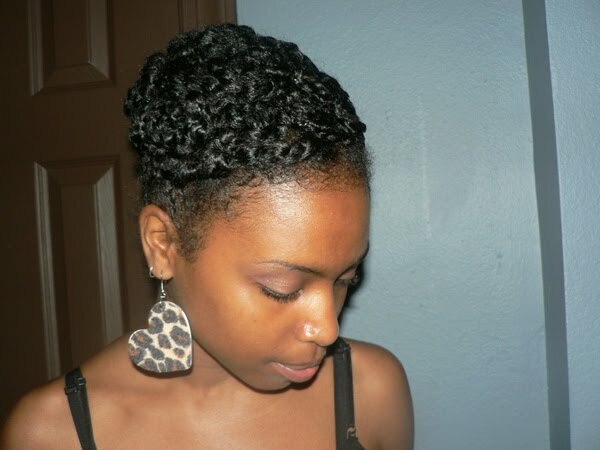 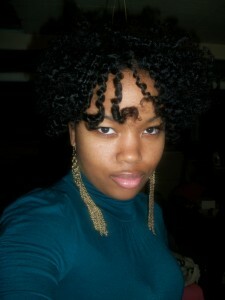 Some of the popular natural hairstyles include exotic volume, tight curls and the neatest braids. 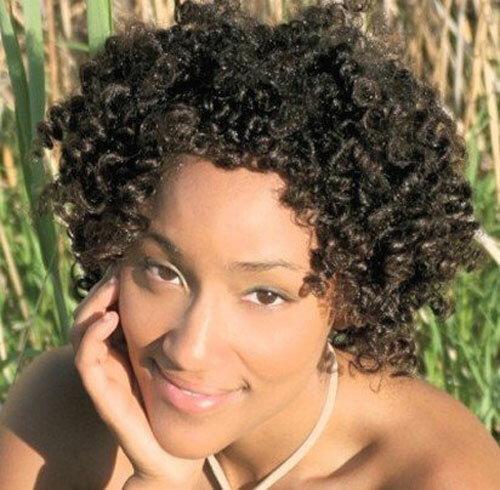 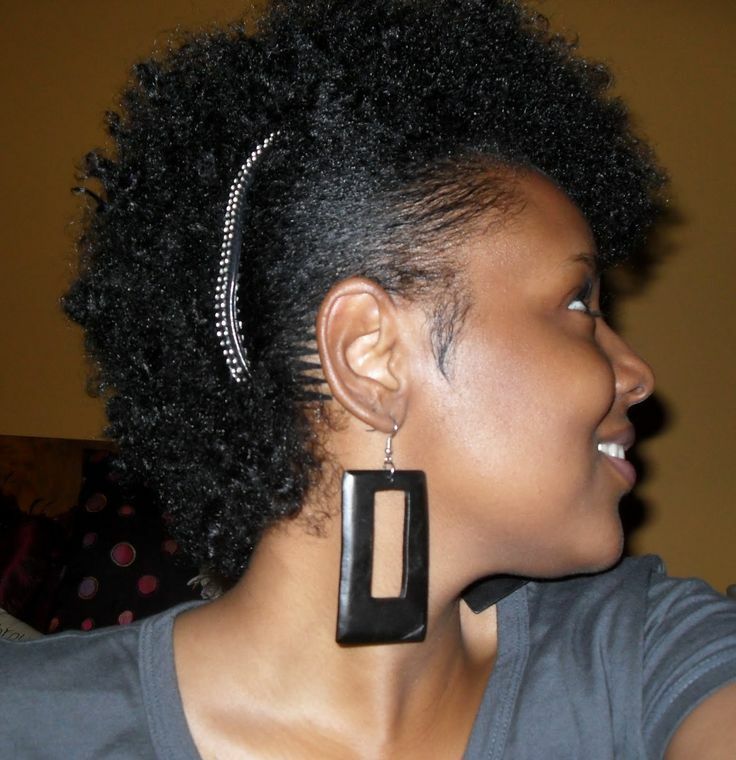 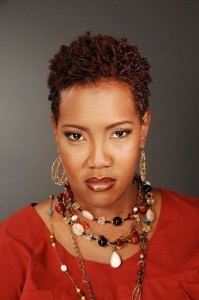 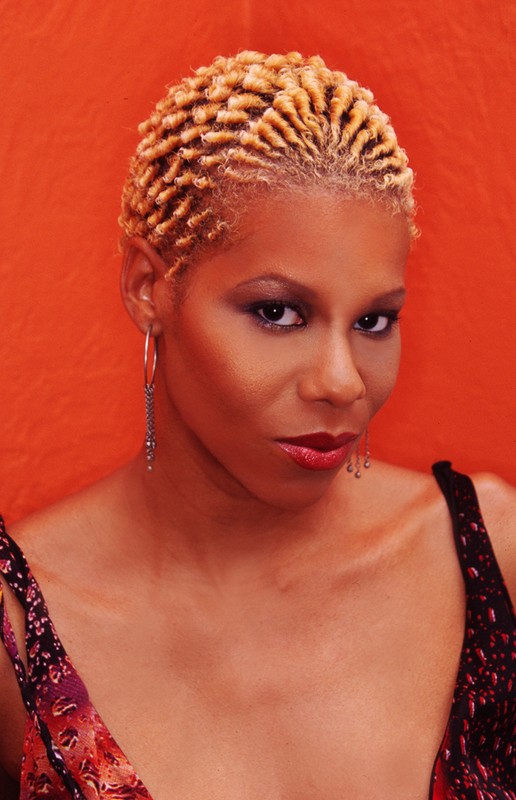 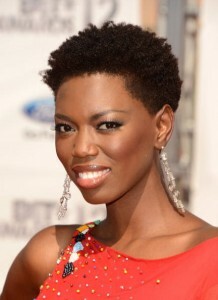 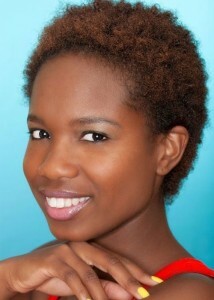 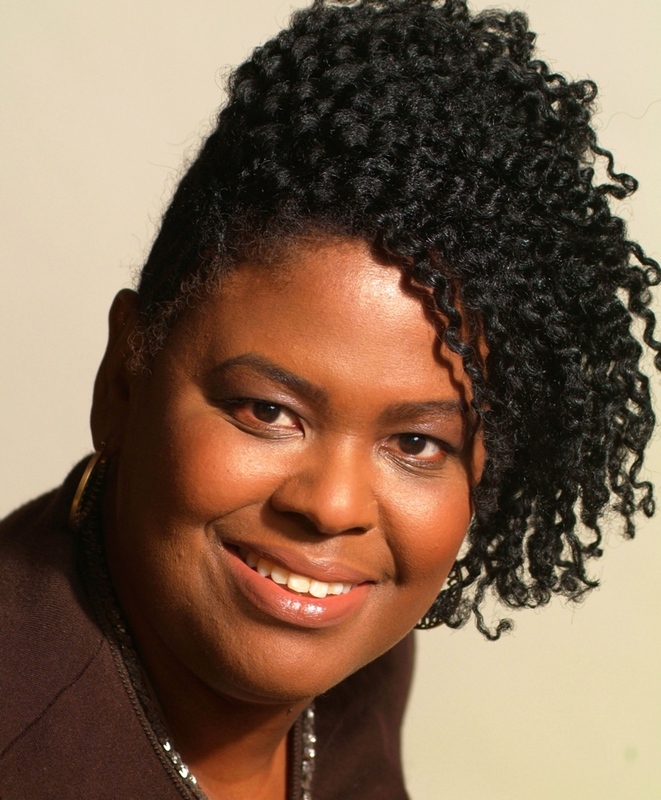 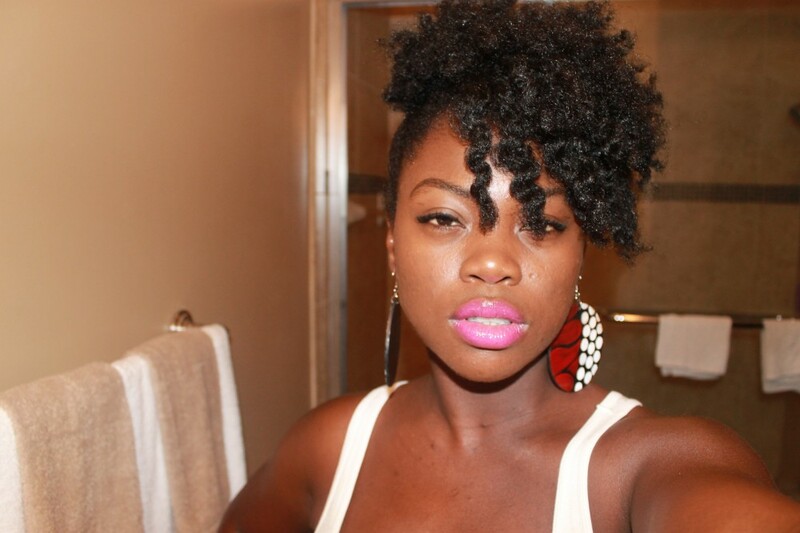 In modern times, hair products have made it even easier to keep a short natural hairstyle. 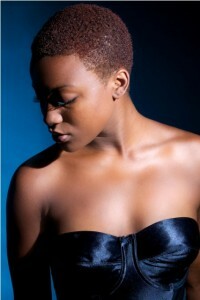 With a light tinge of colors, you can also go for a makeover with your short hair.